We drove over London Bridge and stopped at the Tower of London which was the seat of British government and the living quarters of monarchs. It has housed lions, bears and flightless ravens. Legend has it that if raven’s leave the tower, the world will see the fall of the British government. 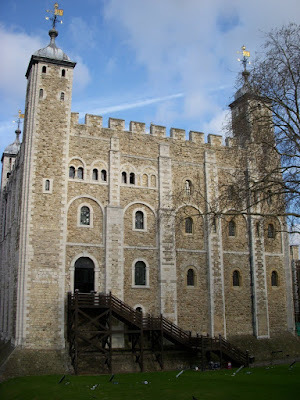 It is an historic monument situated on the north bank of the River Thames.